Vietnam Airlines launches QR Code payments. Passengers can now buy tickets on Vietnam Airlines (VNA) flights via a new, quick, convenient and secure payment method - QR Code. 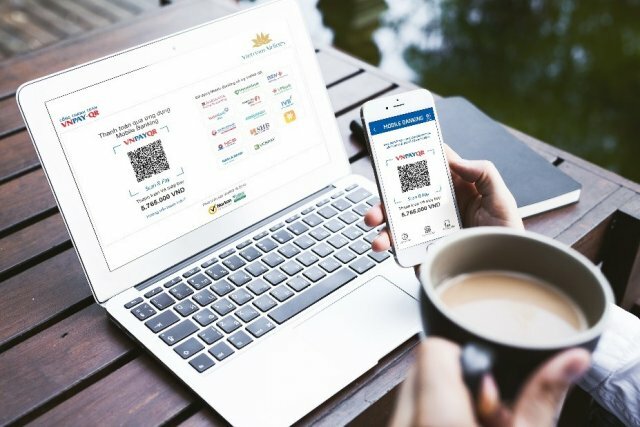 The airline industry in general is improving the quality of services available and QR Pay, developed by the Vietnam Payment Solutions JSC (VNPAY), was launched and integrated on https://www.vietnamairlines.com/ and VNA’s official ticketing agencies across the country in July. Instead of providing information such as card codes and card PIN codes to pay for tickets online, the greatest benefit of paying with QR Pay is not having to use cash or bank cards. Transactions are secured by two factors. Firstly, users sign in to their account on a mobile banking app and, secondly, use a one-time password (OTP), sent by SMS, or authenticated fingerprints to complete the payment steps. When buying tickets via the offline ticketing system, passengers can also pay by scanning the QR Code at transaction counters. With this new payment technology, the time needed to purchase flight tickets can be counted in the seconds. Complex payment steps are reduced and every transaction will be conducted quickly and safely to help save time. 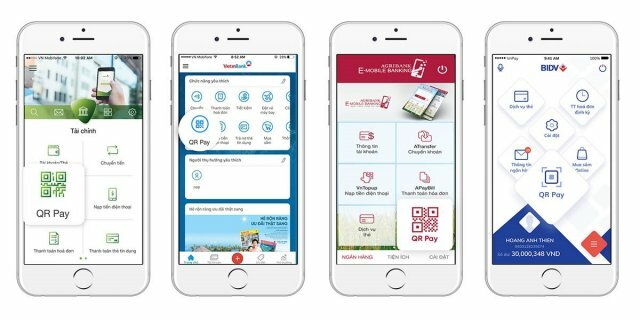 VNPAY is currently integrated in mobile banking apps of banks and allows users to use their camera phone to scan the QR Code for transactions. VNPAY-QR is the first payment gateway integrating the payment function by QR Code. According to local industry insiders, VNA teaming up with VNPAY is a noteworthy effort in the airline industry and will be a foundation for other airlines to improve the quality of their services and provide a new experience to passengers.